Bitcoin is a type of digital currency —cryptocurrency. Generally, when it comes to currency it requires balances, validation, verification etc. Central government or banks have the authority to undergo such functions. They make currency difficult to copy illegally and also keep all the records & its tracking. Due to this people feel secured with the normal currency. How do you trade Bitcoin? The case is totally different with Bitcoin. As it is decentralized, no government has a hold over it. The reason being people feel insecure about the accuracy of the transactions. Therefore the question is, how do people know that the transaction is successful? How do they know that a person has sent some Bitcoins to another person? To get into the answers to these questions, required to understand BITCOIN MINING. The word mining denotes it may be like —mining of gold. The similarity is, like other valuable metals there are only limited Bitcoins. The more you get, the more it is difficult to find. But the procedure is totally different to get Bitcoins. Once you get it you will be called nothing but an intelligent. The fact where Bitcoin differs is, mining doesn't actually produce Bitcoin, the miners are rewarded with Bitcoin for solving a complex mathematical problem and for validating the transaction. The process required a computer with special Bitcoin mining software. Miners have to make use of best Bitcoin miner and Bitcoin mining hardware to solve a complex mathematical problem by competing with other miners. Within a time period of 10 minutes, the miners have to solve a block. So what actually mining is? What is blockchain? What is the use of Bitcoin mining software? How does Bitcoin mining work? How Bitcoin trading work? What About Bitcoin trading India? And many questions like this are going to discuss here. Let's see. To produce a Bitcoin everyone needs to solve a complex mathematical problem on a set of specialized but powerful computers generally preferred as Bitcoin mining hardware. When someone solves the problem by using Bitcoin mining software he gets the Bitcoin as a reward. This transaction is recorded and secured in a blockchain. 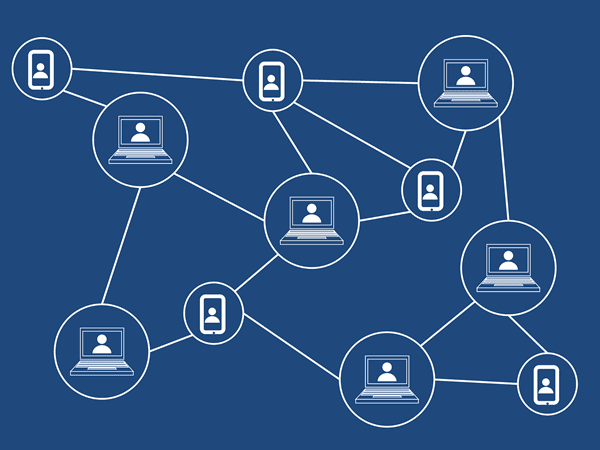 The blockchain is a public ledger which holds the record of transactions. 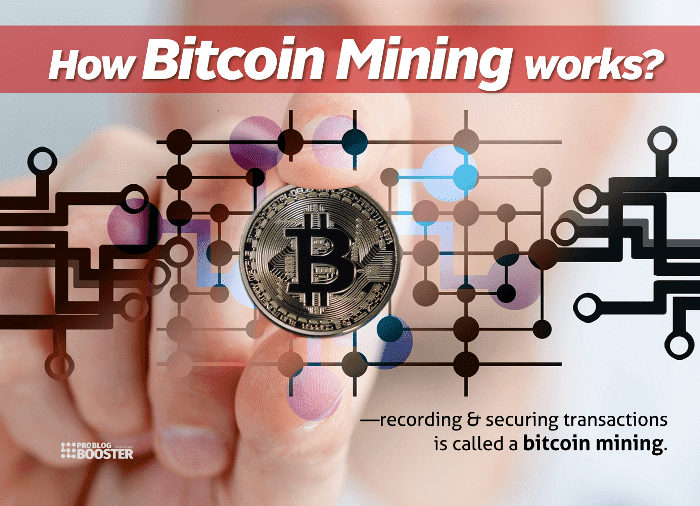 This is a peer-to-peer computer process of producing a Bitcoin —recording and securing transactions is called a Bitcoin mining. In simple words, Bitcoin mining is nothing but creating, or rather discovering Bitcoin currency trading records. Mining includes adding Bitcoin transaction data to a public ledger of previous transactions. The currency of any country is issued by their central government or bank. They have the power to demonetize the old currency and issue a new set of money at any time. It's a part of improving the economy. The fact is different with Bitcoin. There is no matter of a demonetization as it is decentralized. The miners can use Bitcoin mining software but have to solve a complex mathematical problem on a specialized computer to get it as a reward. It happens after every 10 minutes. No miner is able to cheat as the issuance rate is fixed in the code. For security, every miner is asked to use their computing knowledge and power to produce new Bitcoin. Miners need to include the transactions into their blocks. The reason being the transaction is called secured only when it is incorporated in a block. And when the transaction is incorporated in a block, it is officially entered in Bitcoin's blockchain. Once the transaction is confirmed in the blockchain, it is then considered as secured. You need at least one confirmation, otherwise, a transaction with no confirmation has the fear of getting reversed. If you perform a small payment for Bitcoin (less than $1000), one confirmation is sufficient. You need three confirmations for payment of Bitcoins $1000 to $10000. Large payments ($10000 to $100000) require 6 confirmations and it is a standard number for most of the transactions to be labeled as secure. It is miner's duty to secure the Bitcoin network. They have to make it almost impossible to get attacked or hacked. The number of miners decides the security of the network. More number of miners mining makes a more secure network. The only network with 51%of Hash power can reverse the transaction. Many miners with distributed Hash power succeed to keep Bitcoin safe and secure. Bitcoin mining hardware is the high-end computers prepared for mining purpose. 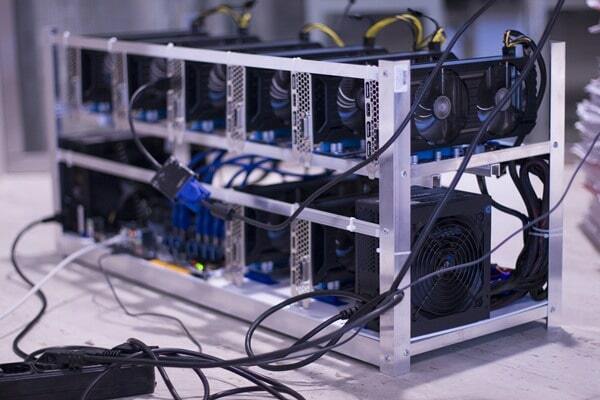 Nowadays ASIC miners are used for mining Bitcoins solely. This is a serious requirement for mining. When Satoshi Nakamoto (Bitcoin founder) delivered a Bitcoin for the very first time, he made with a purpose to mine it on a computer CPUs. Later the entrepreneurs came to know that they can get more Hash power by using graphics cards. Later again, these GPUs were beaten by ASIC i.e Application Specific Integrated Circuit. At present all the important or key Bitcoin mining is done on ASICs. Now that we have seen what is Bitcoin mining hardware, I am going to tell you about Bitcoin mining software. It is true that Bitcoin mining hardware performs the real mining procedure but the mining software is also equivalently important. Mining software works as a bridge between Bitcoin miner and blockchain. It connects the Bitcoin miner to blockchain in case of solo mining. In case if you want to mine with a pool, you need a mining software to get connected with your mining pool. Cloud mining doesn't need any mining software. Bitcoin mining software is important to distribute the work done by a mining hardware to all the other Bitcoin networks and also collect the difficult task from other miners on the network. Along with this input and output, it also shows the figures like the speed of the miner, Hash Rate, the speed of the fan, temperature, etc. Is mining legal? Is cryptocurrency trading legal in India? It depends upon the country. Some countries have already announced that it is illegal. The reason being mining is also banned and accepted as illegal as there is no control over trad nor its price. It is an internal subject though and changes according to the laws of respective countries. But if someone mines Bitcoin with own sources in a lawful way then it is legal in most of the countries. If you have a close look at the RBI (Reserve Bank of India) circular you will get to know that they haven't used the word "BAN" in the case of Bitcoin currency trading. Technically the RBI or Indian government can't ban Bitcoin. Anyone from India can't buy or sell a Bitcoin with the bank transaction, moreover, he can do it in cash and most importantly it should be outside India. For better understandings, check the most important page; Is Bitcoin Trading Legal in India? Check out Why it is? Disclaimer: Trading in bitcoin and cryptocurrencies are subject to market, technical & legal risks. 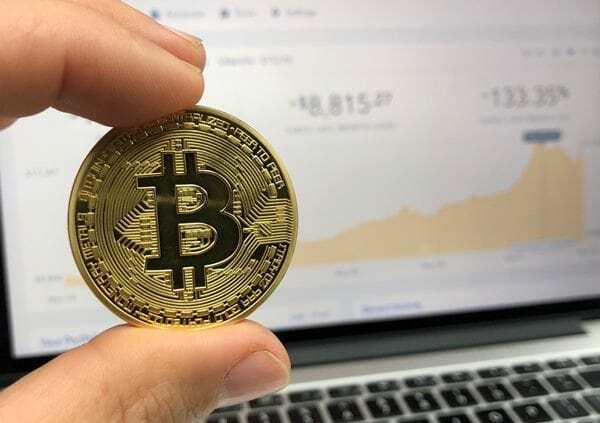 It is recommended to think 100 times before investing in Bitcoins since the circumstances are highly unpredictable and there is no authority over buying/selling Bitcoins, Bitcoin trading nor on the Bitcoin minings.